Jump to video GM to shed Hummer soon? 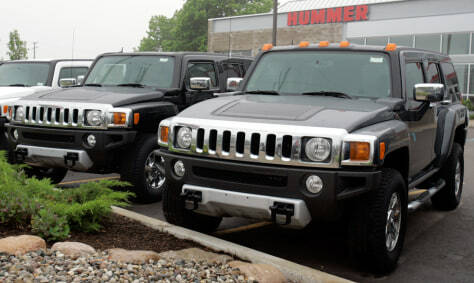 Hummers are displayed on a sales lot in Troy, Mich., last year. GM is planning to sell or discontinue the brand.